4242 N Sunset Cliff Drive down from 389K to 375K for this large two-story home with spool. This model has a first floor master suite and is close to 3K square feet. 4309 N Sunset Cliff Drive is indeed pretty and also very spacious at almost 3K square feet. Having a first floor master bedroom and a 3 car garage is a welcome plus. 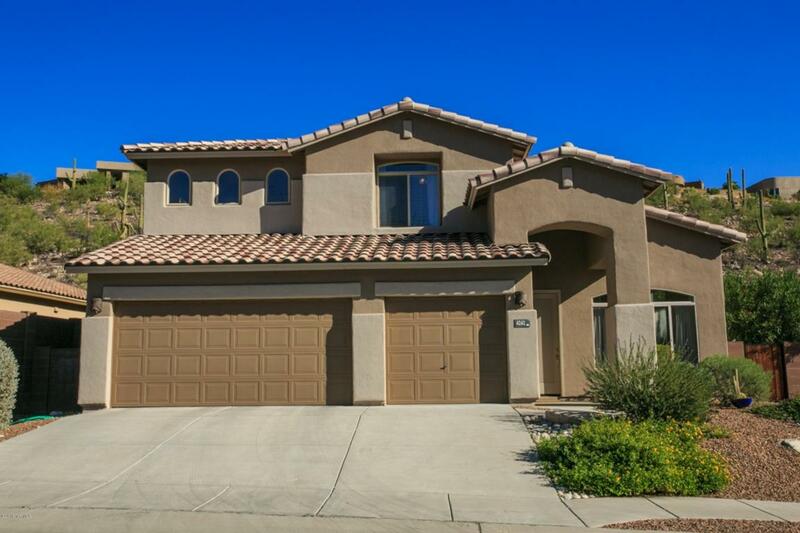 This one is very upgraded and promises to please; call me if you want to see it: 520-615-2598. Listed by Long and promises not to stay on the market long – List Price is $389,900. 4155 N Boulder Canyon Place on the market at a greatly reduced price of 795K it made it under contract in only a few days. 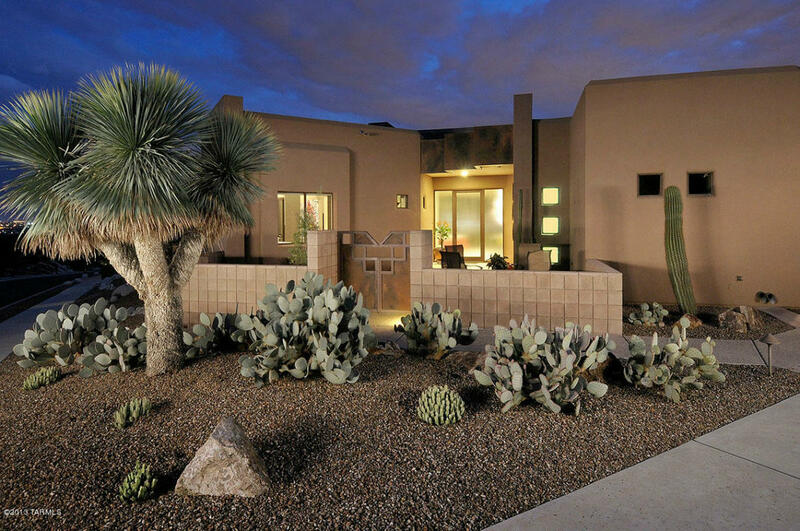 This impeccable Contemporary–only 8 years old–with clean lines backing to rare Sonoran Beauty and the sparkling city lights sold a few years ago for 900K. A lucky buyer who will be my new neighbor got a good deal. I love this home! This Boulder Canyon setting is so very special–heaven on earth to me! 4155 N Boulder Canyon was just reduced from 849K down to 795K. Long Realty has listed it for more than 4 months and this price reduction will likely bring a quick sale. 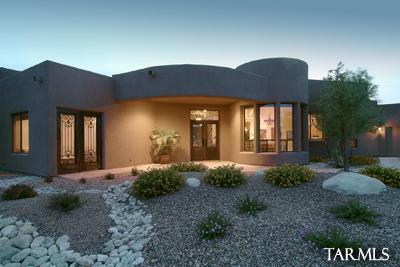 This Contemporary home has 3,700 square feet and is sited on 1.63 acres. It is 7 years young and was lovingly custom- built by its previous owner. The setting is majestic with both sparkling city views and backs to acres of multiple high saguaros in the pristine Sonoran Desert. 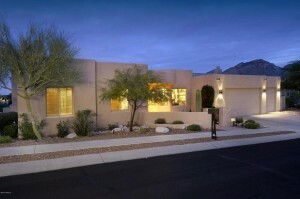 Let me know if you are interested in seeing this beautiful home; call me at 520-615-2598. 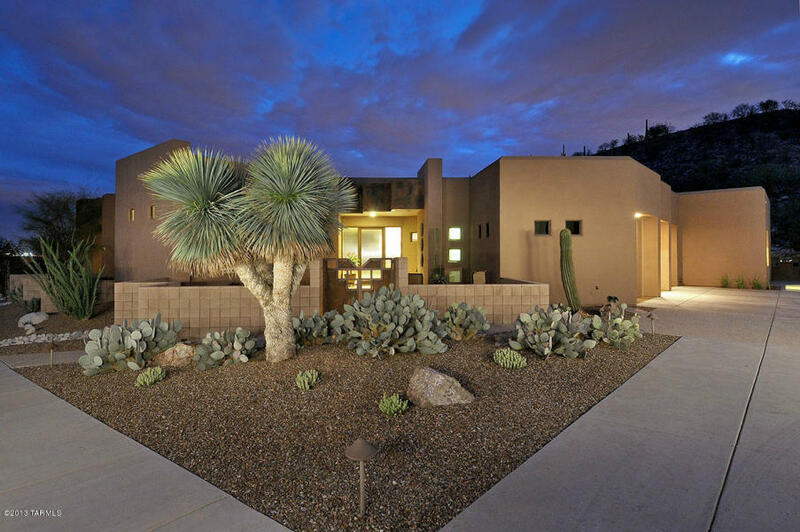 4407 N Sabino Mountain Drive listed by Long Realty sold for $1,060,000 7 years ago; it is now listed for sale at an incredible price: 835K!! !This 3,600 square foot home sited on an acre has high Santa Catalina Mountain views plus city views from the resort-style pool, spa area. This is a terrific buy; let me know if you are interested in living in popular and beautiful gated Sabino Mountain. My phone number is 520-615-2598 or email me at Donna@DonnaAnderson.com . 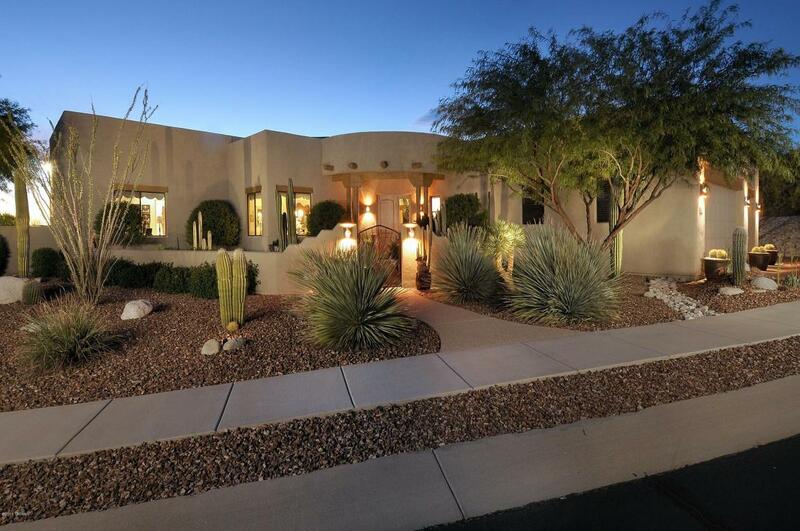 4161 N Quail Canyon, listed by Long Realty, came on the market at a very aggressive List Price of 735K. Although this home has no pool or spa, it is on the ridge with amazing mountain and city views. This beautiful home has approximately 3K square feet; is sited on .84 of an acre and has 4 bedrooms and 2 1/2 baths. The original owners have taken special care of it. This one will not last long. 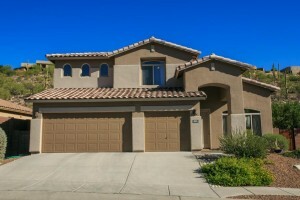 Give me a call at 520-615-2598 if you are interested in seeing it. Long Realty will be listing two homes tomorrow–one on Sabino Mt Drive for 835K and another on Quail Canyon for 735K. When these go into the multiple listing service tomorrow I will be sure to post further information and photos. Both of these homes are priced well and should not last long. 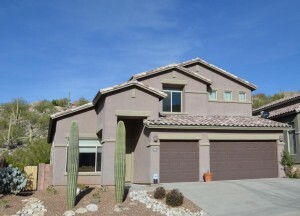 I will be happy to show them to you should you be interested in moving into beautiful, gated Sabino Mountain. Both are ridgetop homes with great views! Long Realty has been trying to sell 4081 N Quail Canyon on and off for four years and this one has gone back and forth between two real estate agents to market it and is back to the original Long Realty listing agent. 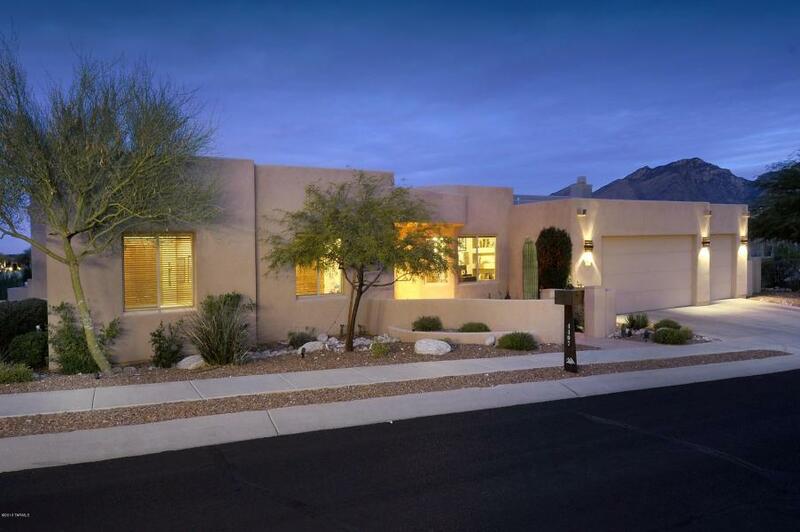 It is no surprise it has not sold sooner; the market tanked for the last 4 years for homes over a million and this one started out with a List Price of $1,349,000; today it is listed at 940K, which is still in a very challenging price range for sales in the Catalina Foothills. This home has dramatic city views; has over 3,700 square feet and is 9 years old. Let us hope that 2014 brings a much better market for homes in the high-end ranges. You are currently browsing the Sabino Mountain Blog blog archives for January, 2014.